Periodontal disease is the inflammation and infection of the gums that is caused by plaque, when plaque hardens it becomes calculus. Plaque and calculus build up are generally the result of poor oral hygiene. Other factors such as: smoking, diabetes, some medication, hormonal changes can affect the severity of the periodontal disease. Initially the bacteria in plaque and calculus can cause gingivitis, which is an inflammation of the gums; this can be remedied by diligent brushing and flossing. Advanced stage gum disease is called periodontitis and can cause very serious damage to teeth, gums and the bone that supports the teeth. Approximately one third of the population is severely affected by periodontal disease. As the disease progresses gum pockets form and the gums start receding away from the teeth which means that your teeth no longer have their foundations and they may become loose. Recent research has linked periodontal disease with diabetes, also heart disease, pre-term low weight births and respiratory infections. Removal of plaque build up and calculus will be required, and then the tooth surfaces are cleaned with a scaler individually of plaque and calculus from above the gum line and also in pockets below the gum line. 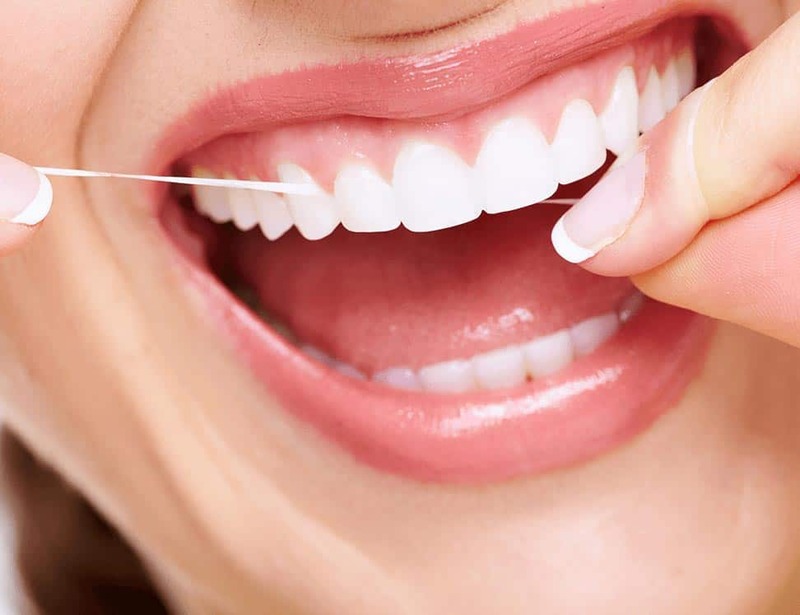 To remove plaque and calculus on the roots of the teeth beneath the gum line we use a method called root planing, instruments are inserted into the pockets and scrapped along the tooth surface, and we use a local anaesthetic for your comfort. After 3 months your periodontal health is reassessed. Problem areas are identified and re-treated if required. Continual maintenance at 3 to 6 monthly reviews along with adequate home care is required to control progression of the disease.